Fauja Singh became the world’s oldest marathon runner at 101 years old. Madonna Buder has the current world record for the oldest woman to ever finish an Ironman Triathlon at age 82. And Japanese footballer Kazuyoshi Miura, just signed a new professional contract at age 51. So getting fit when you’re over 50 is easy, right? For some it can be, but the hardest part can often be getting started! 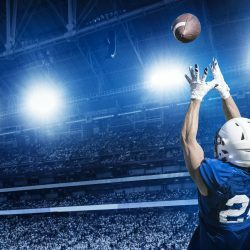 That’s why we’re giving suggestions for which sports to choose at the beginning of your fitness journey – especially if you are searching for a healthier lifestyle. 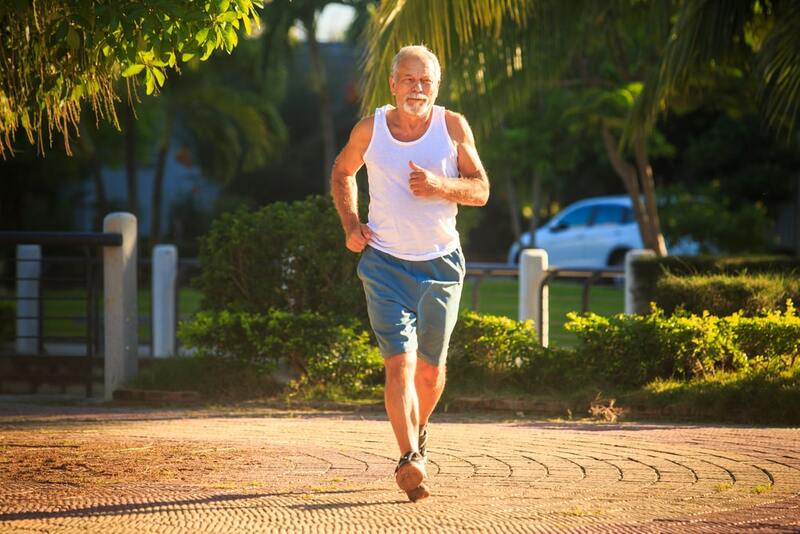 For while our chances of being a sports superstar could be over at 50, as we get older regular exercise is more important than ever. 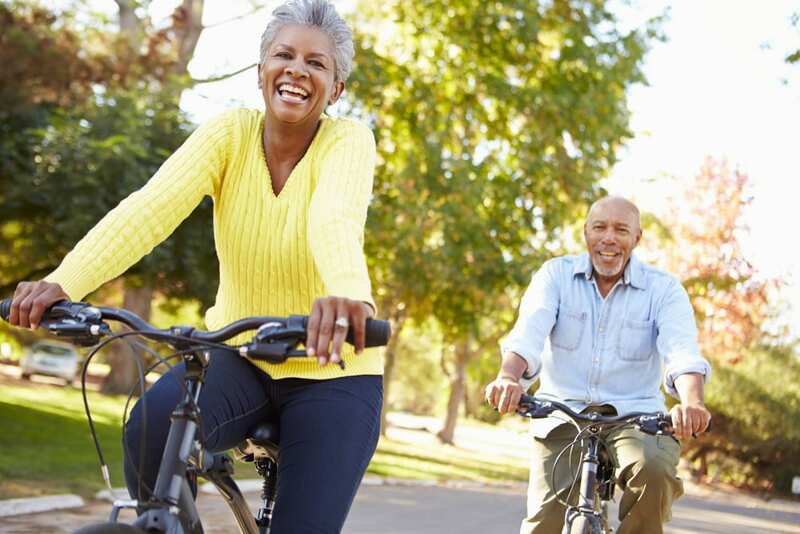 Evidence shows that being active can reduce your risk of getting age-related diseases. Including: heart disease, strokes, type 2 diabetes, mental illness, some cancers, and even dementia. The NHS recommends that senior people combine moderate aerobic activity with strength training for at least two-and-a-half hours a week. But you don’t have to run a marathon or deadlift 200kg. There are a number of ways to tone up that can easily be incorporated into your daily routine, either alone or as part of a team or club. More important than getting a six-pack or winning medals, you will feel mentally and physically better, develop a more positive outlook on life and be able to enjoy the little things like active holidays or keeping up with younger family members. 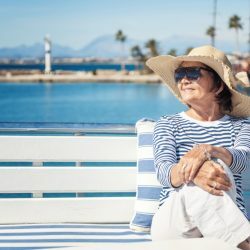 If you’re unfamiliar with exercising the first activities could be as simple as a hard gardening session (it’s not known as nature’s gym for nothing) or taking the stairs instead of the lift. Cheap, relaxing and accessible, swimming has proven health benefits. Find your nearest pool here and if there’s an open-air lido near you. Swimming is also a great activity to take up if an injury or mobility issue has stopped you from enjoying other sports, as it is kind on the joints. 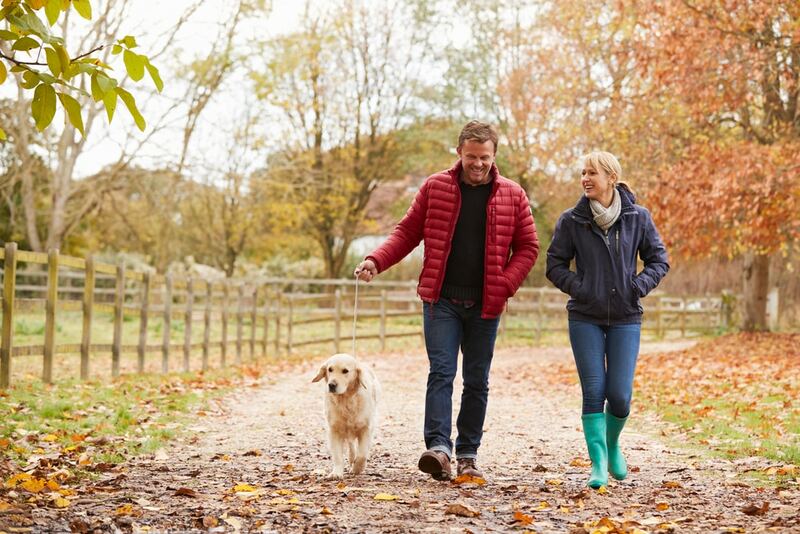 Sometimes overlooked, walking is an easy way to burn calories and get in shape – plus the dog might get some exercise! The key is to walk briskly and get slightly out of breath for ten minutes a day. Maybe running is your long term aim, but don’t underestimate the joy of longer walks in the great British countryside with a local ramblers club. 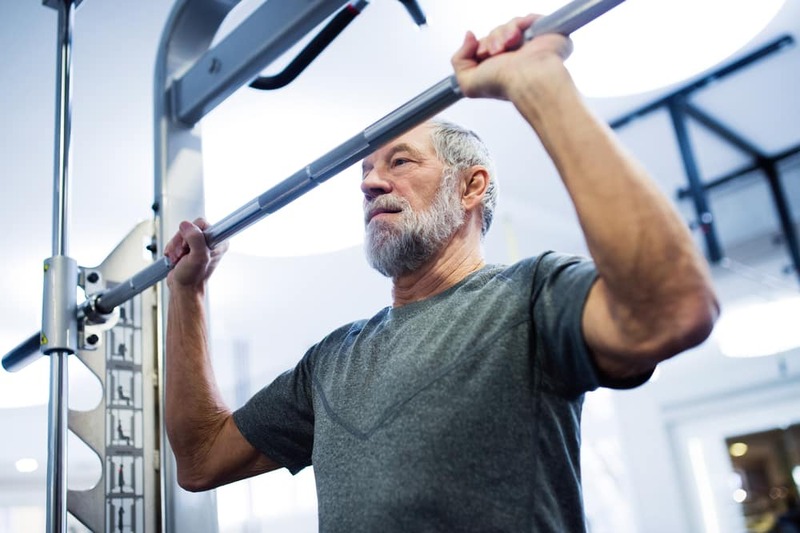 Lifting weights is essential for older people to maintain good muscle tone. Plus it can also improve posture, increase bone density and recharge your metabolism! You can lift at home or at the local gym. Currently booming in the UK, this low impact cardiovascular exercise will build your fitness up and let you enjoy scenic views, if you choose the right journey. Don’t forget cycling can be enjoyed alone – or as part of a group or club. Just watch out for those potholes! This classic choice is one of the harder exercises but can produce the quickest results. The key is to build up slowly and not push yourself too hard right away. Follow expert advice or consider joining a local running club or parkrun. 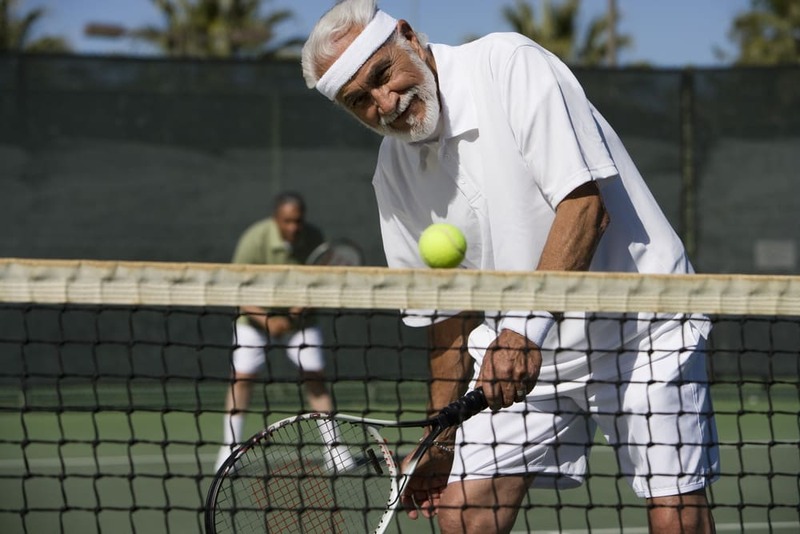 The answer for many over 50’s is doubles tennis! The game can be played at your pace and without as much darting about. You can find your nearest court here. Research shows that walking 18 holes carrying a golf bag is equivalent to a five-mile walk and can burn more than 1400 calories! 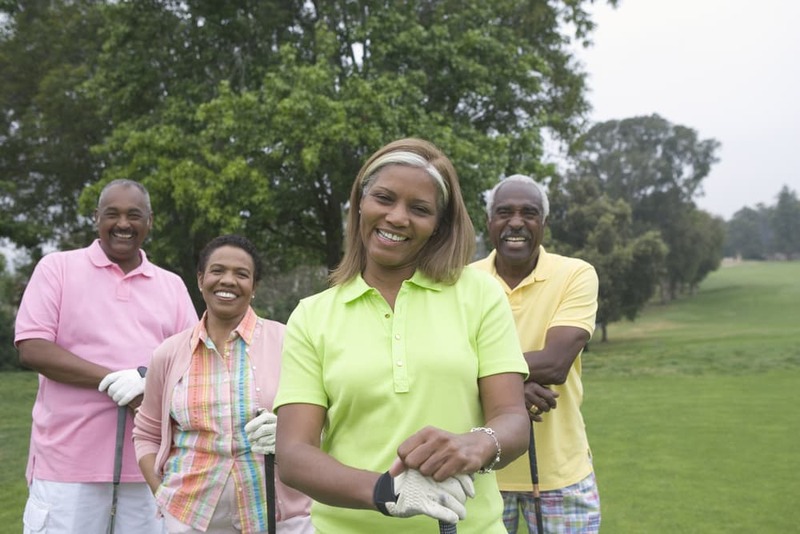 Playing golf can also be a real social event if you get family and friends involved. Bowls is another great social sport where you can make new friends and enjoy some fresh air. It does of course have a reputation of being played by the older generation, and they can’t all be wrong! 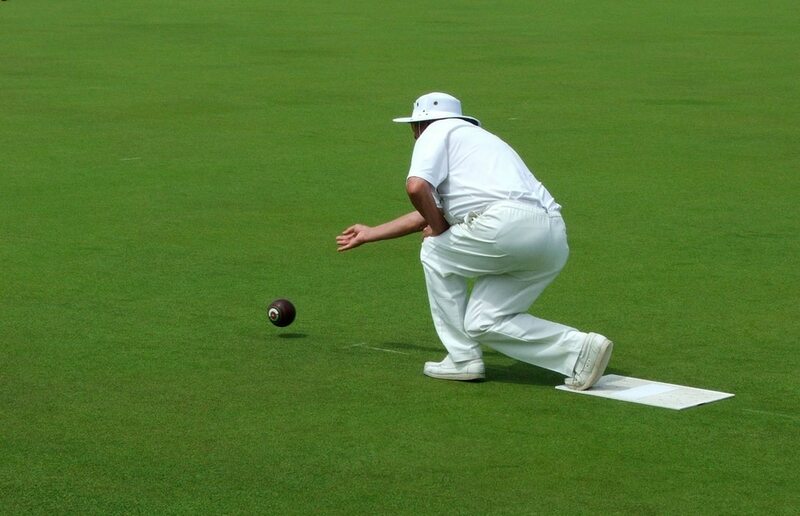 Bowls is also a bit easier on the joints than some other sports, and there is sure to be a club in your area. Relive your glory days on the pitch without the crunching tackles! 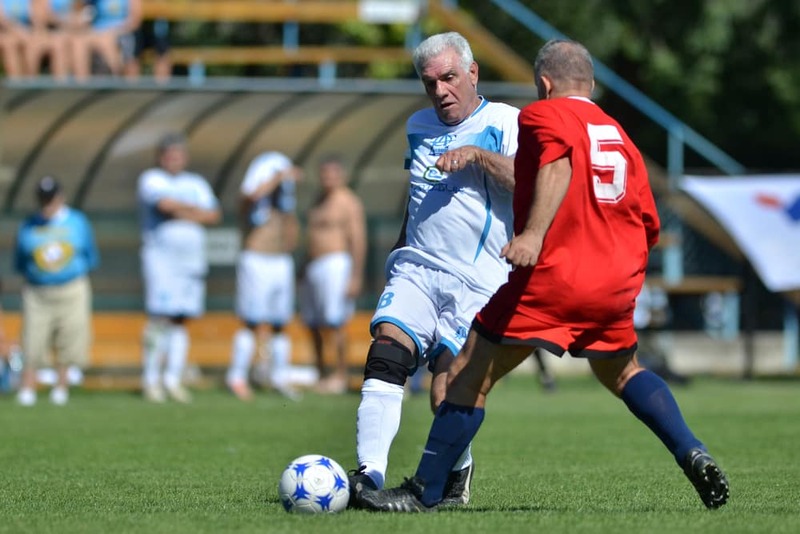 Walking football for the over 50s is on the rise for men and women and now has its own association – with a list of clubs near you. Of course, if you have any pre-existing medical conditions be sure to consult your doctor before trying any new activities. Let us know in the comments about you top fitness tips!